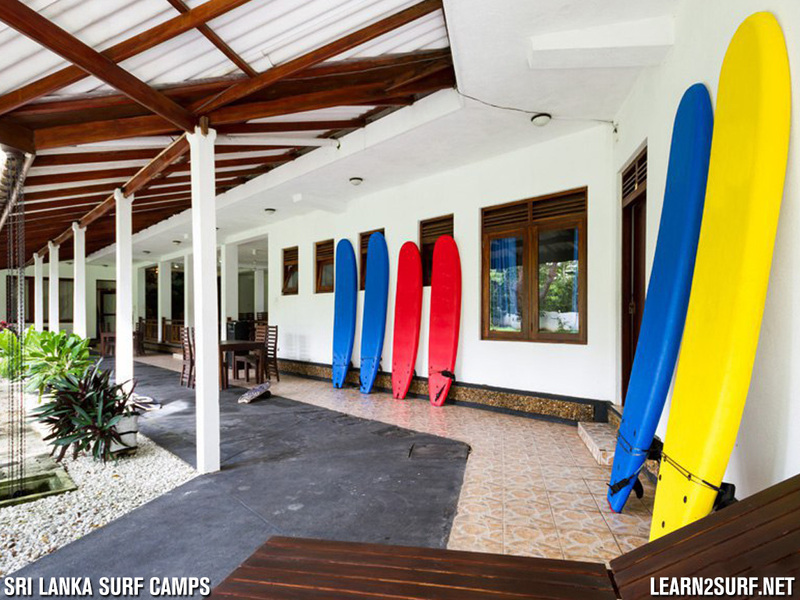 Book a 1 Week Surf Camp and stay in your own tent (or one of ours) within the spacious grounds of our Surf Camp Villa. You will have access to communal showers and toilet facilities. We also provide: yoga mats, pillows, bed linen and towels. Price includes: Breakfast, 5 Surf Lessons, Photos and video analysis of your lessons, All the surfing gear and Transport to your surf lessons. Want to stay longer? Extend your stay in our campsite. 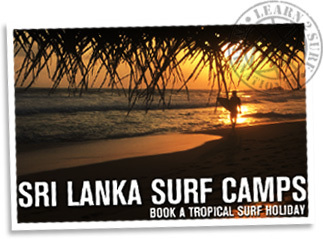 Price includes: Breakfast and another Surf Lesson (with gear, pics and transfer incl). Price is Per Person Per Night. 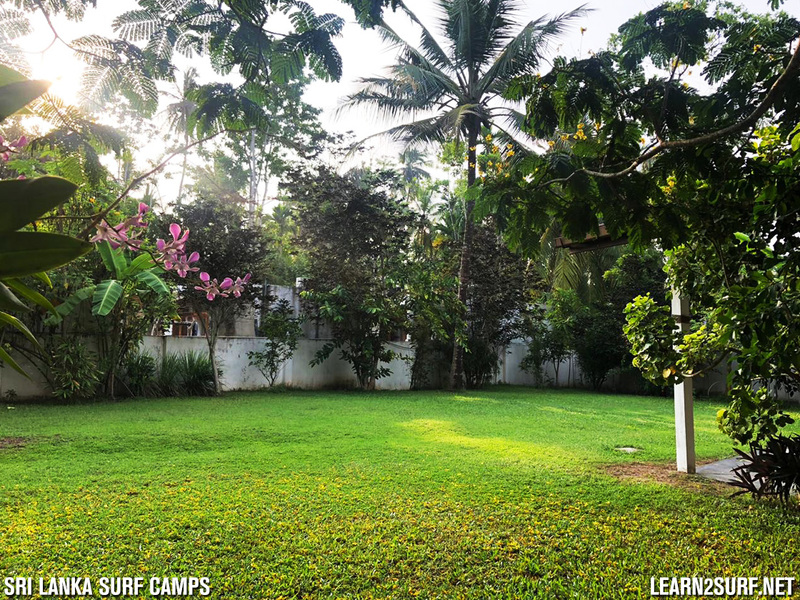 Book a 10 Day Surf Camp and stay in your own tent (or one of ours) within the spacious grounds of our Surf Camp Villa. You will have access to communal showers and toilet facilities. 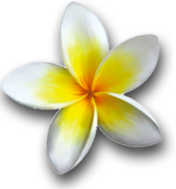 We also provide: yoga mats, pillows, bed linen and towels. Price includes: Breakfast, 8 Surf Lessons, Photos and video analysis of your lessons, All the surfing gear and Transport to your surf lessons. 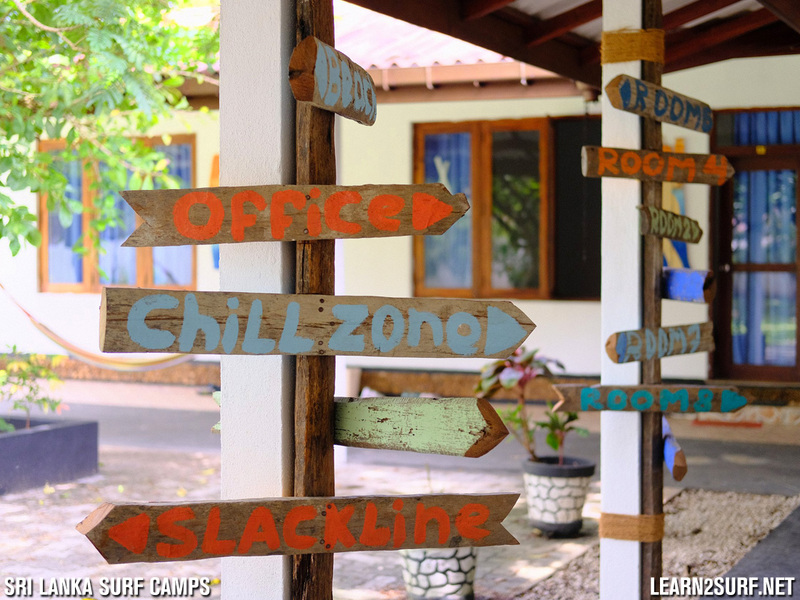 Book a 2 Week Surf Camp and stay in your own tent (or one of ours) within the spacious grounds of our Surf Camp Villa. You will have access to communal showers and toilet facilities. We also provide: yoga mats, pillows, bed linen and towels. 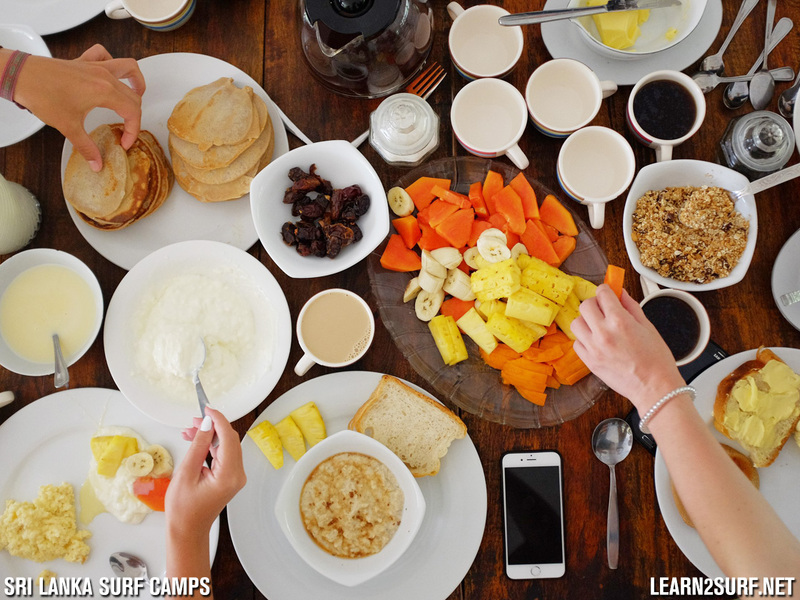 Price includes: Breakfast, 10 Surf Lessons, Photos and video analysis of your lessons, All the surfing gear and Transport to your surf lessons. 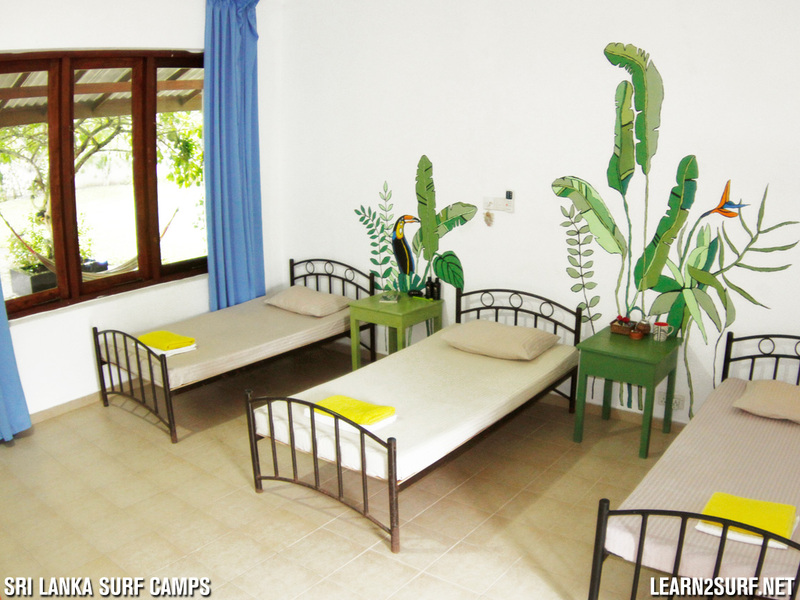 Book a 1 Week Surf Camp in a 6 Bed Dorm Room. 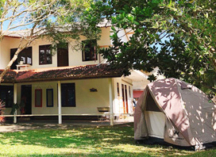 The room has air conditioning, fan and access to communal showers and toilet facilities. 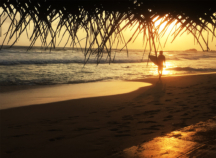 Price includes: Breakfast, 5 Surfing Lessons, Photos and video analysis of your lessons, All the surfing gear is provided and we Transport you to your surfing lessons. Want to stay longer? Extend your stay in the 6 Bed Dorm Room. 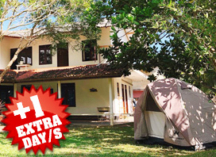 Price includes: Breakfast and another Surf Lesson (with gear, pics and transfer incl). Price is Per Person Per Night. 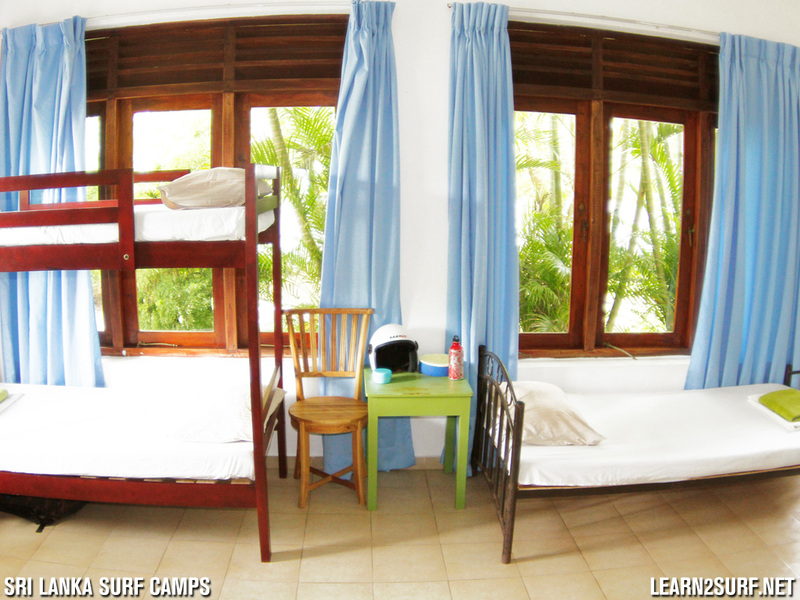 Book a 10 Day Surf Camp in a 6 Bed Dorm Room. The room has air conditioning, fan and access to communal showers and toilet facilities. 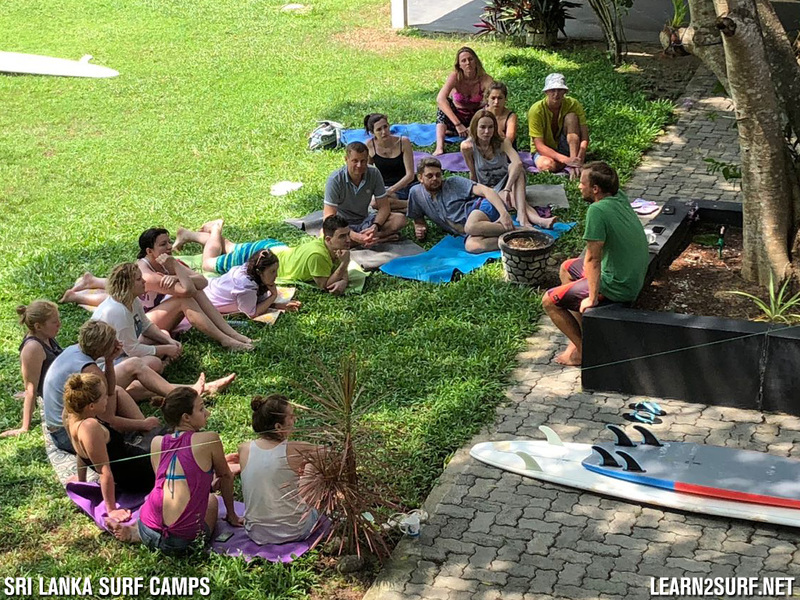 Price includes: Breakfast, 8 Surfing Lessons, Photos and video analysis of your lessons, All the surfing gear is provided and we Transport you to your surfing lessons. 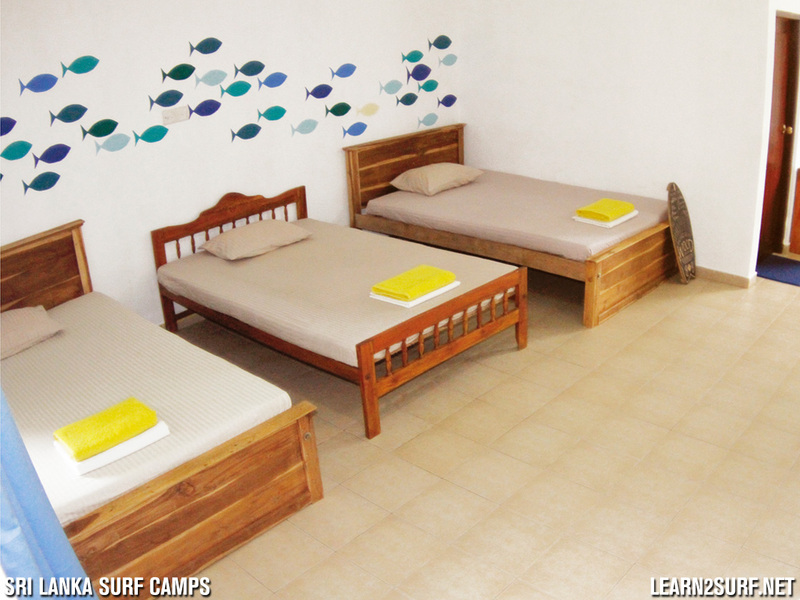 Book a 2 Week Surf Camp in a 6 Bed Dorm Room. The room has air conditioning, fan and access to communal showers and toilet facilities. 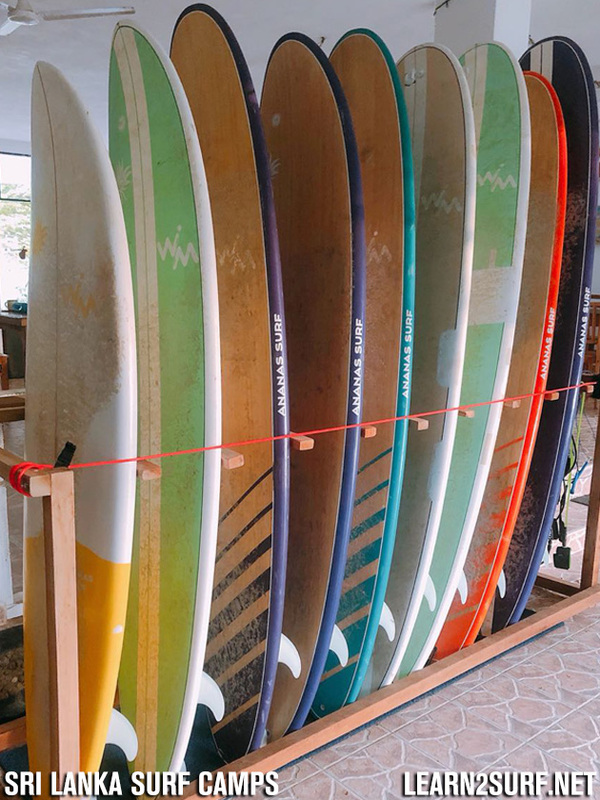 Price includes: Breakfast, 10 Surfing Lessons, Photos and video analysis of your lessons, All the surfing gear is provided and we Transport you to your surfing lessons. 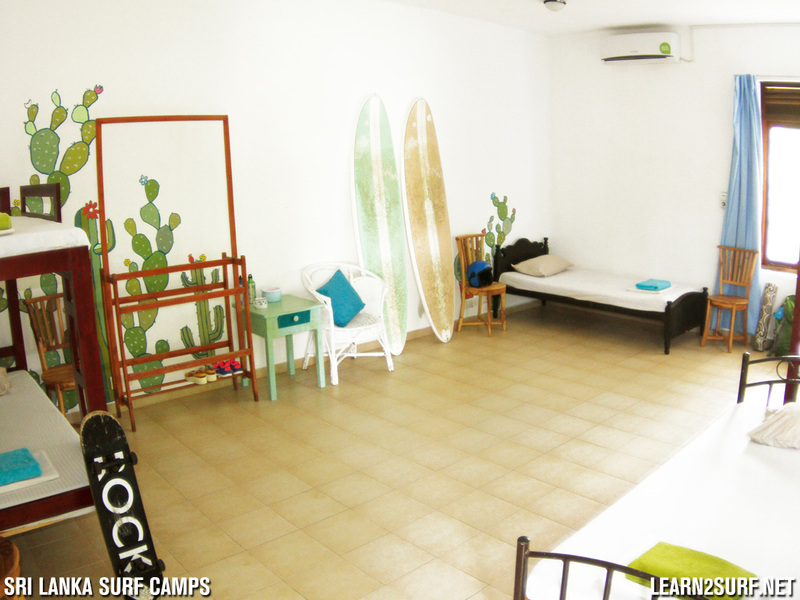 Book a 1 Week Surf Camp in a 3 Bed Shared Room. Your room has air conditioning, fan and it’s own bathroom with toilet and shower. 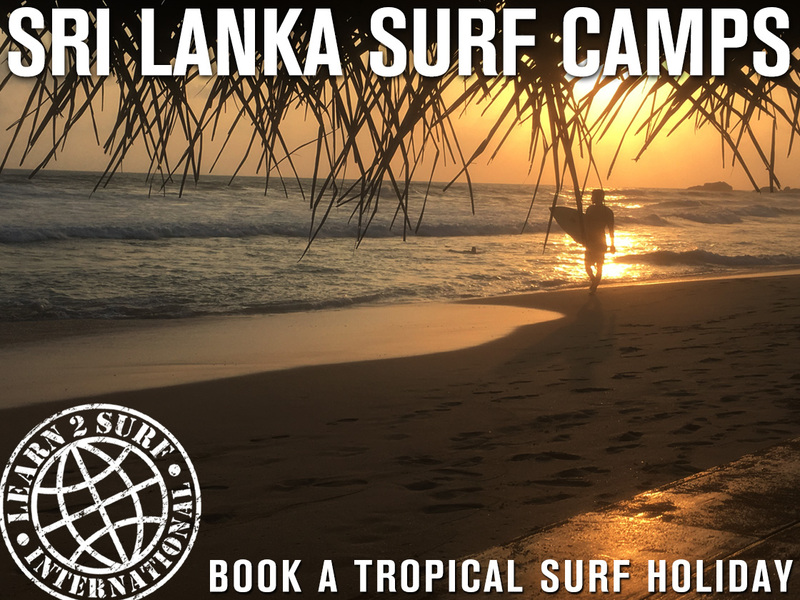 Price includes: Breakfast daily, 5 Surfing Lessons, Photos and video analysis of your lessons, All the surfing gear is provided and we Transport you to your surfing lessons. Want to stay longer? Extend your stay in the 3 Bed Shared Room. 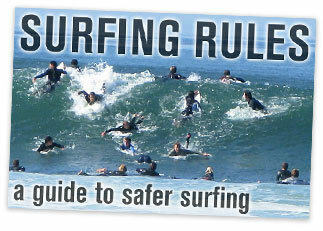 Price includes: Breakfast and another Surf Lesson (with gear, pics and transfer incl). Price is Per Person Per Night. 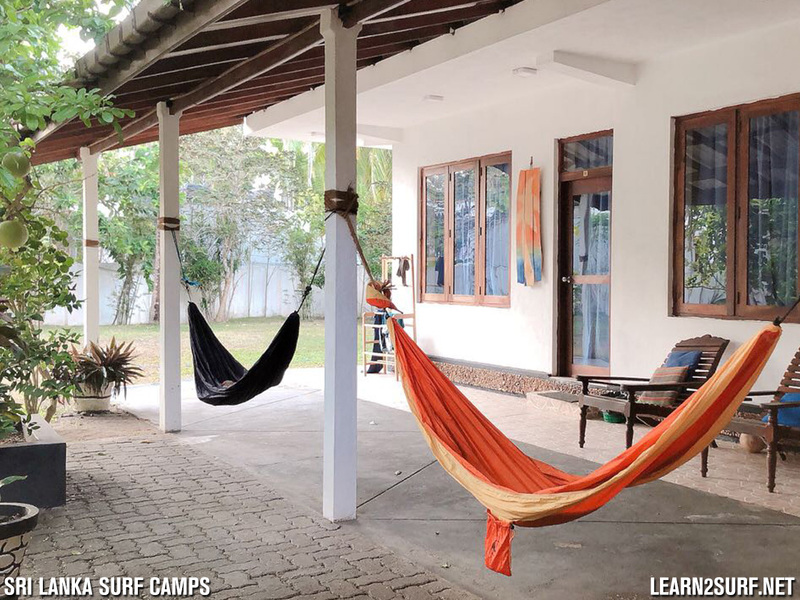 Book a 10 Day Surf Camp in a 3 Bed Shared Room. Your room has air conditioning, fan and it’s own bathroom with toilet and shower. 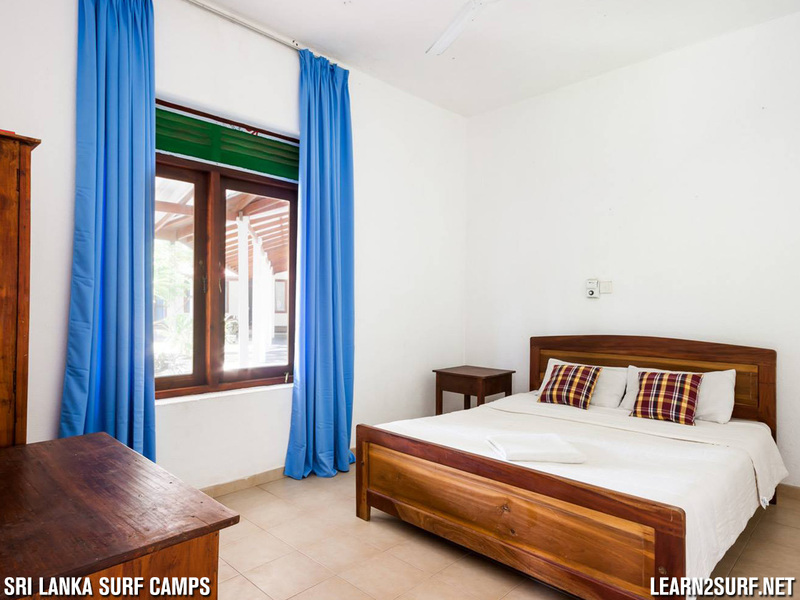 Price includes: Breakfast daily, 8 Surfing Lessons, Photos and video analysis of your lessons, All the surfing gear is provided and we Transport you to your surfing lessons. 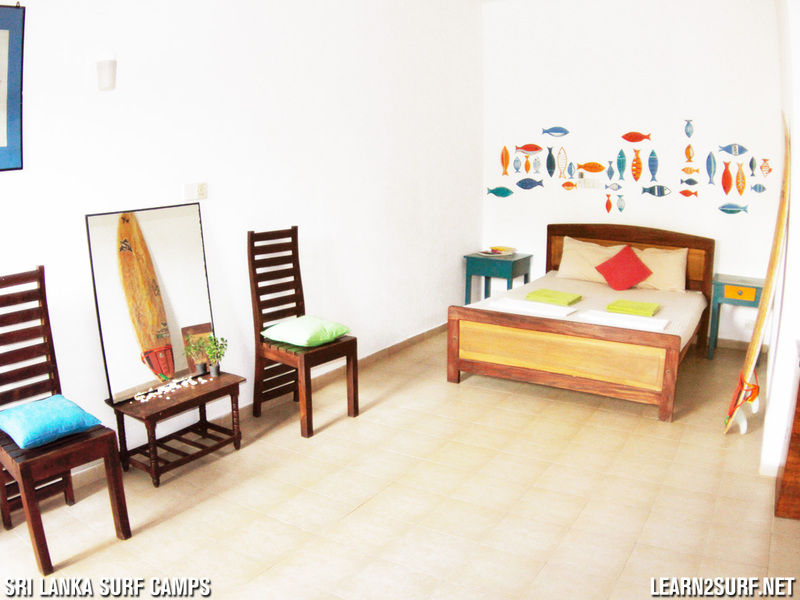 Book a 2 Week Surf Camp in a 3 Bed Shared Room. Your room has air conditioning, fan and it’s own bathroom with toilet and shower. 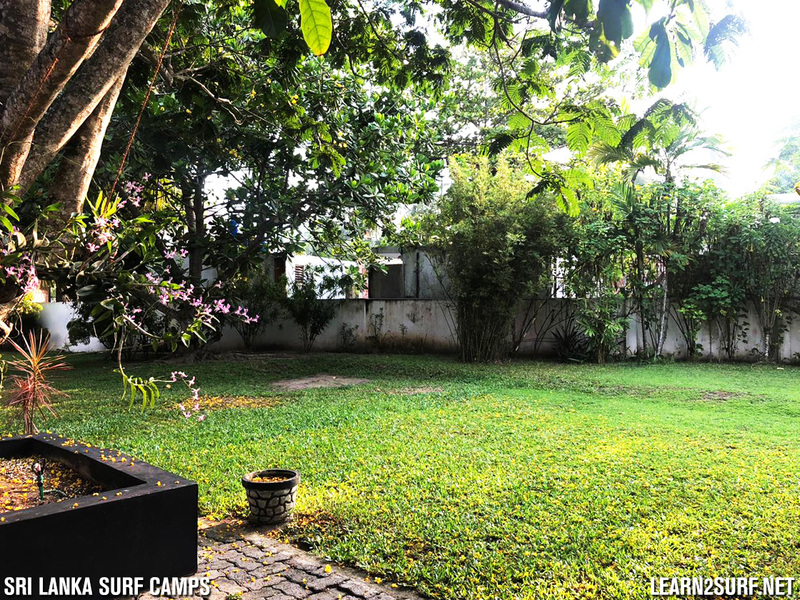 Price includes: Breakfast daily, 10 Surfing Lessons, Photos and video analysis of your lessons, All the surfing gear is provided and we Transport you to your surfing lessons. 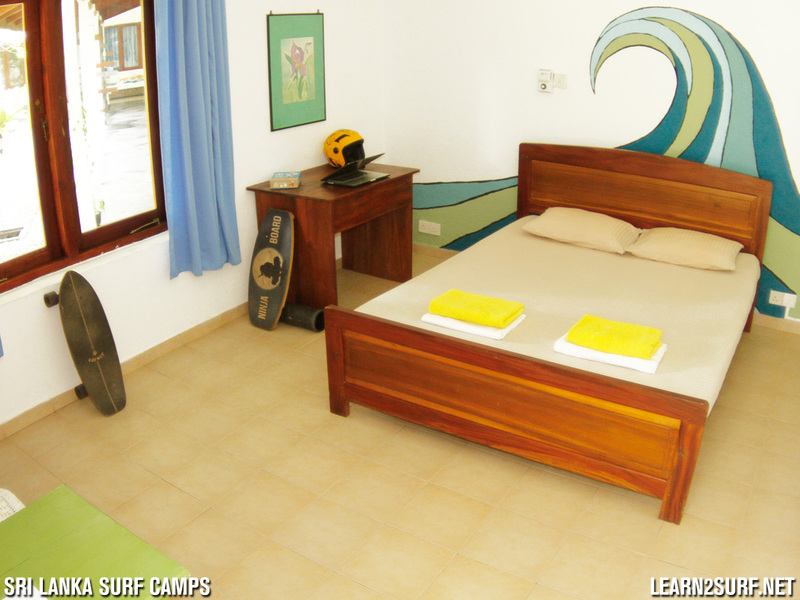 Book a 1 Week Surf Camp and stay in your own Private Room. Your room has air conditioning, fan and it’s own bathroom with toilet and shower. 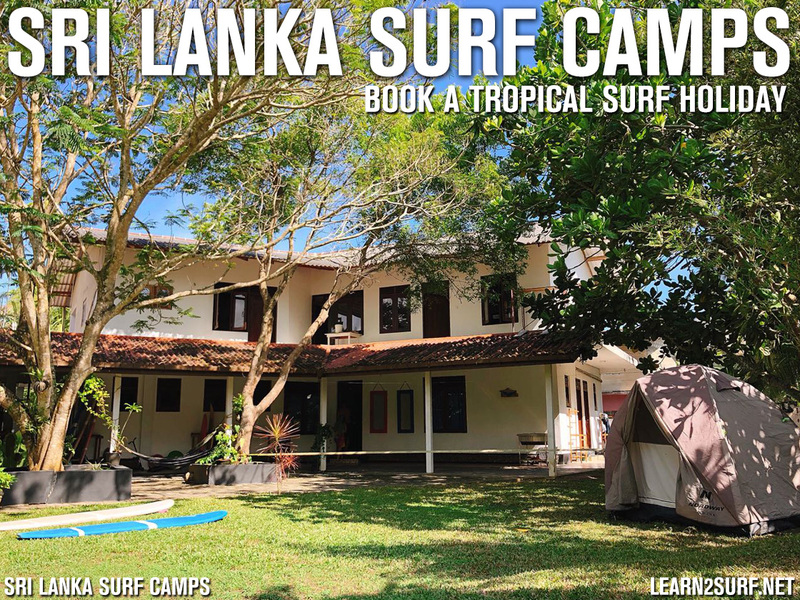 Price includes: Breakfast daily, 5 Surfing Lessons, Photos and video analysis of your lessons, All the surfing gear is provided and we Transport you to your surfing lessons. Want to stay longer? Extend your stay in your Private Room. 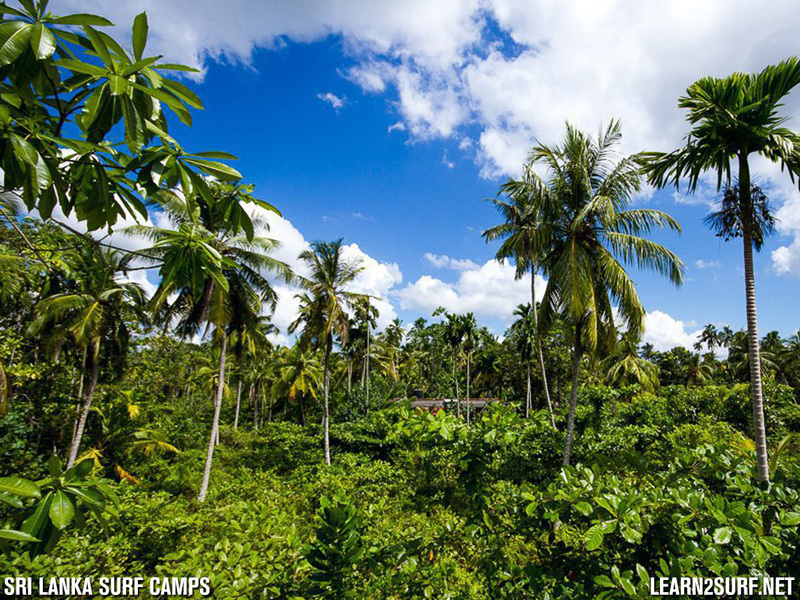 Price includes: Breakfast and another Surf Lesson (with gear, pics and transfer incl). Price is Per Person Per Night. 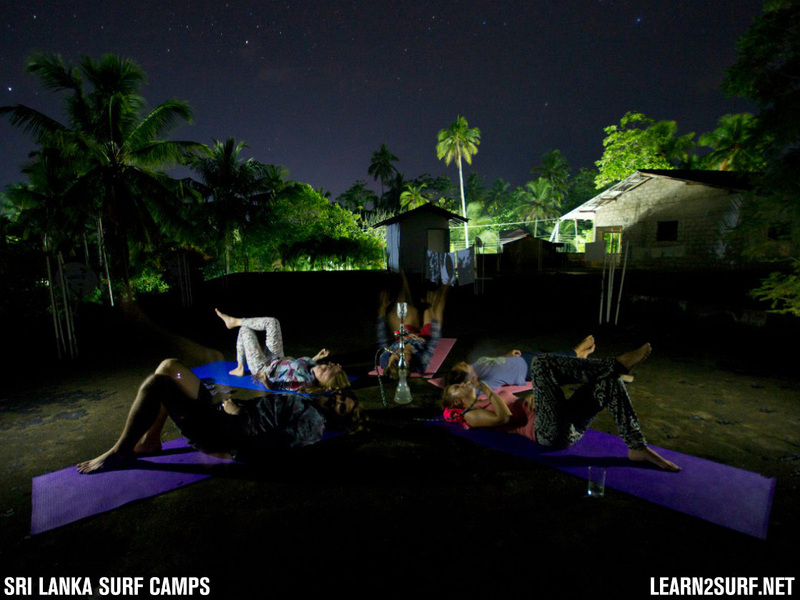 Book a 10 Day Surf Camp and stay in your own Private Room. Your room has air conditioning, fan and it’s own bathroom with toilet and shower. 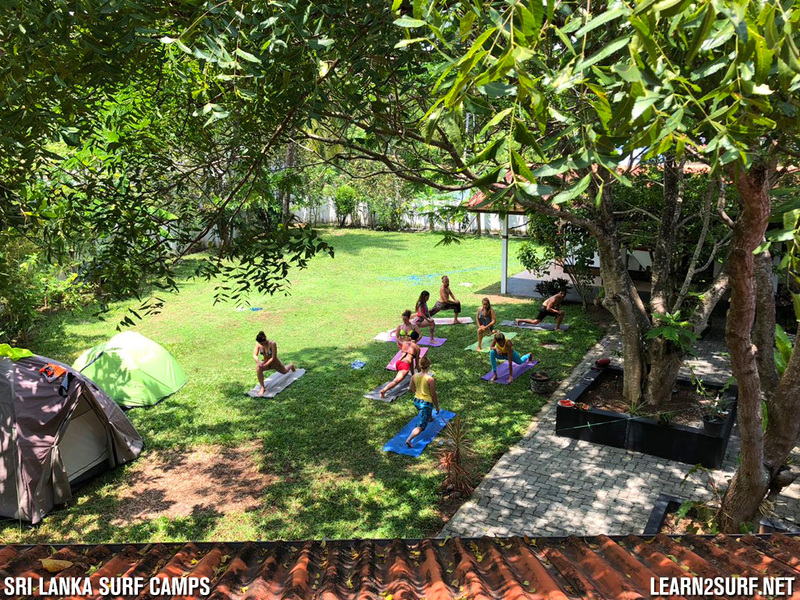 Price includes: Breakfast daily, 8 Surfing Lessons, Photos and video analysis of your lessons, All the surfing gear is provided and we Transport you to your surfing lessons. 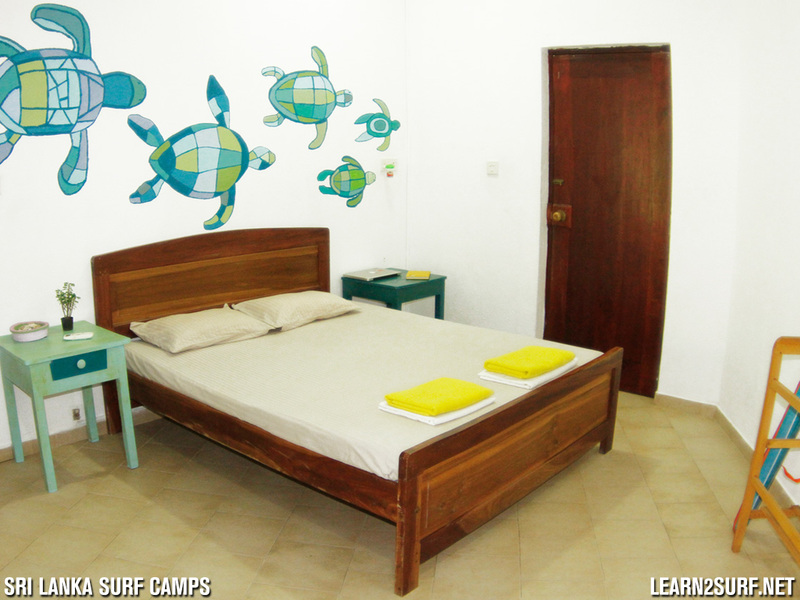 Book a 2 Week Surf Camp and stay in your own Private Room. Your room has air conditioning, fan and it’s own bathroom with toilet and shower. 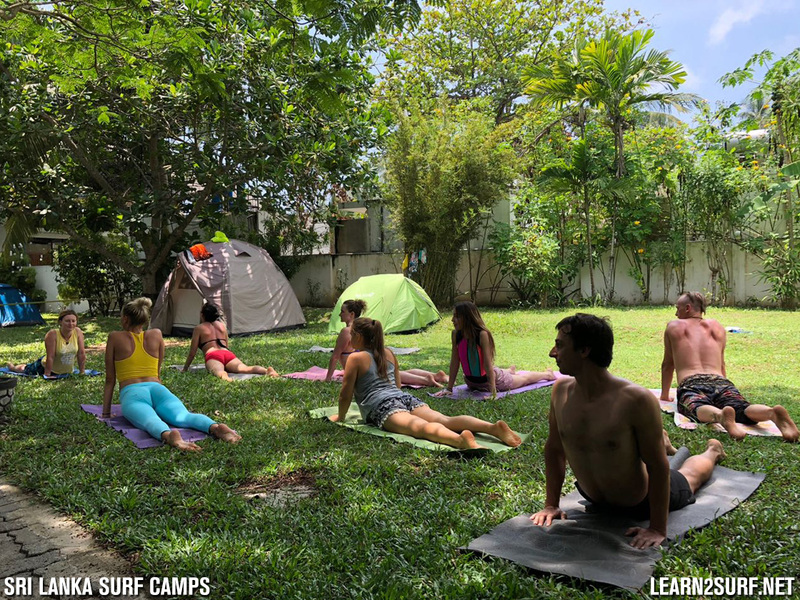 Price includes: Breakfast daily, 10 Surfing Lessons, Photos and video analysis of your lessons, All the surfing gear is provided and we Transport you to your surfing lessons.